Romanian military purchases are not intended to put a strain on relations with nearby Russia but to strengthen the country’s defences, President Klaus Iohannis said on Saturday (15 July). 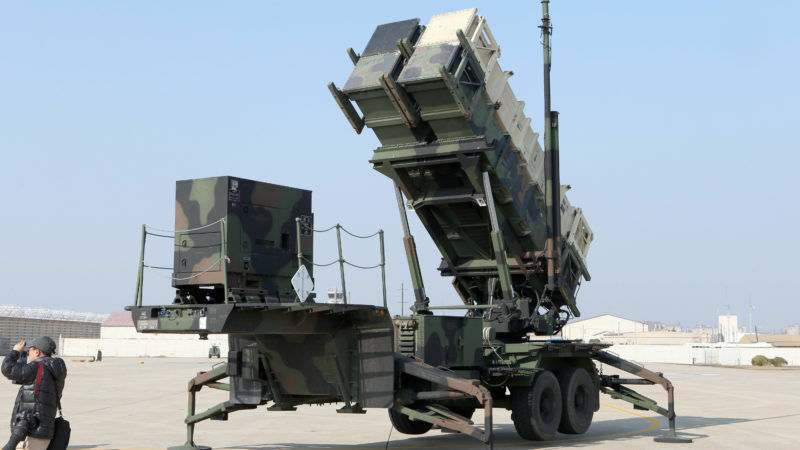 Earlier this month, the US State Department said it has approved the possible sale of seven Patriot missile defence systems worth $3.9 billion (€3.4 billion) to Romania. A member of NATO since 2004 and of European Union since 2007, Romania has committed to boosting its defence spending to two percent of gross domestic product this year. Russia, whose annexation of the Black Sea peninsula of Crimea from Ukraine in 2014 prompted concern among NATO’s eastern members such as Poland and the Baltic states, has said NATO was threatening stability in Eastern Europe by building up its military presence there and staging war games. 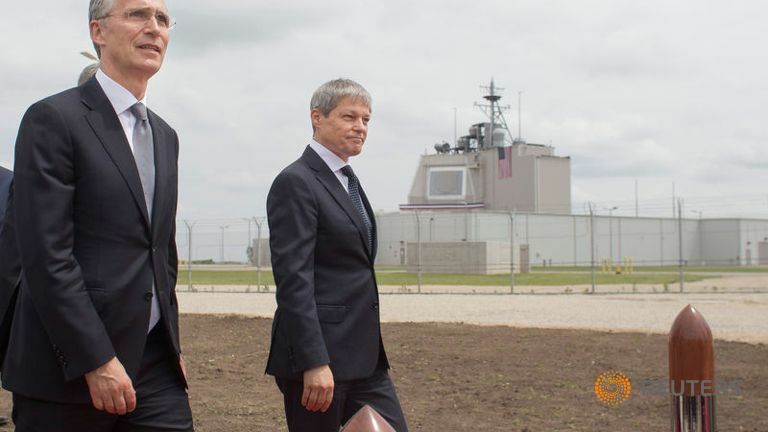 A final decision by Romania to buy the missile defence systems, whose prime contractors would be Raytheon Co and Lockheed Martin Corp, has yet to be announced by the country’s defence ministry. Moscow says the shield’s aim is to neutralise Moscow’s nuclear arsenal long enough for the United States to strike Russia in the event of war. Washington and NATO deny that.